G4S Event Solutions goes to every length to assure your guests a safe and memorable experience. Countless companies in diverse sectors have already called on our services for a well-oiled and successful event. Will you soon be joining them on our honour list? 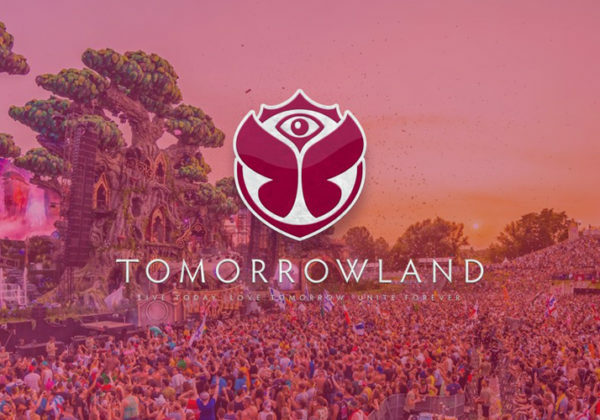 G4S Event Solutions hosted & secured Tomorrowland from July 20th to July 30th @Boom! 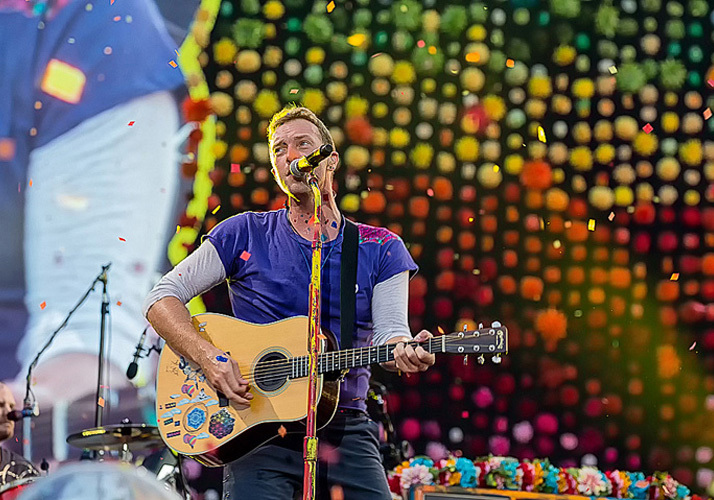 G4S Event Solutions secured Coldplay’s concert @Brussels! G4S Event Solutions secured the Belgian Cycling Championship 2017! 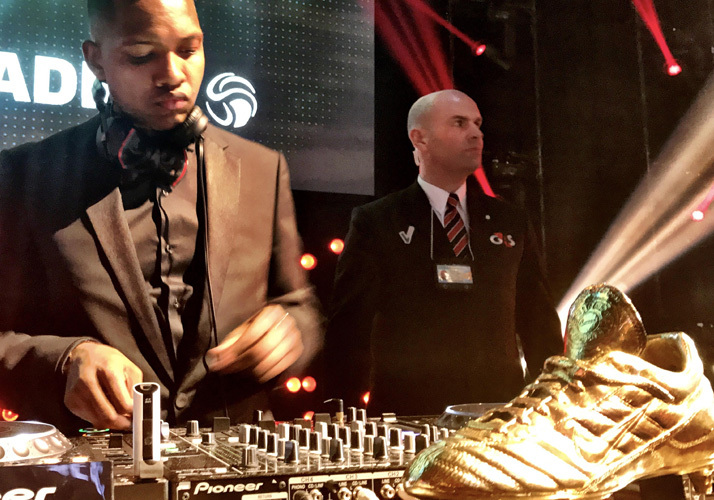 G4S Event Solutions secured the Gala of “de Gouden Schoen” 2017! 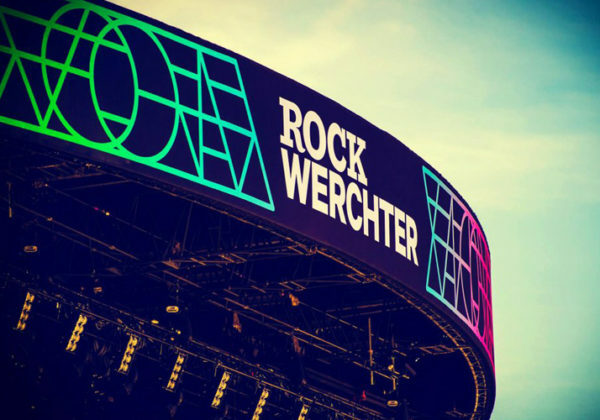 G4S Event Solutions hosted and secured Rock Werchter from June 29th till 2nd july! 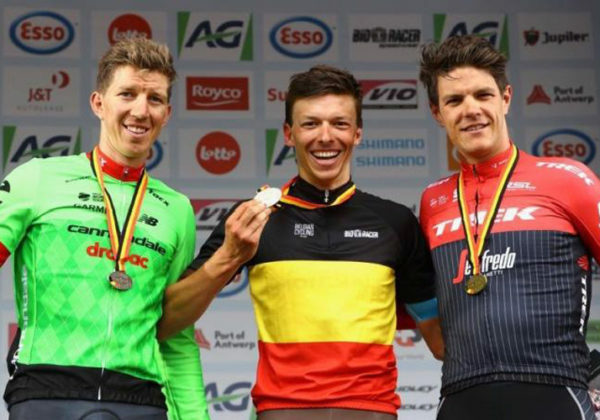 G4S Event Solutions security & hospitality partner of Vorst National @Brussels! G4S Event Solutions security & hospitality partner of Medialaan! 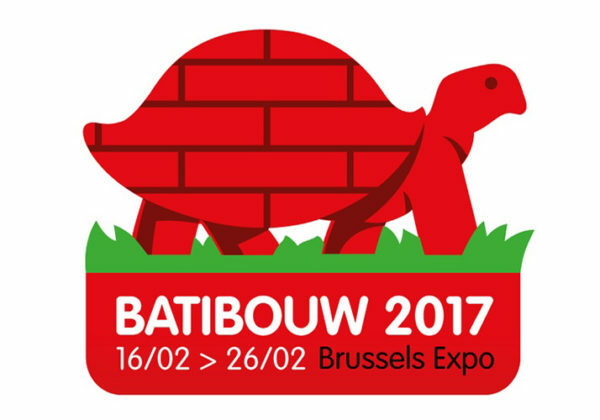 G4S Event Solutions hosted and secured Batibouw from February 16th till 26/06 @ Brussels Expo! 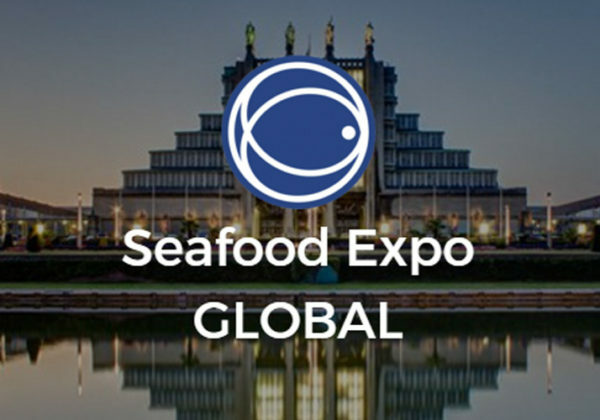 G4S Event Solutions hosted and secured Seafood Expo from April 26th to April 28th @ Brussels Expo! 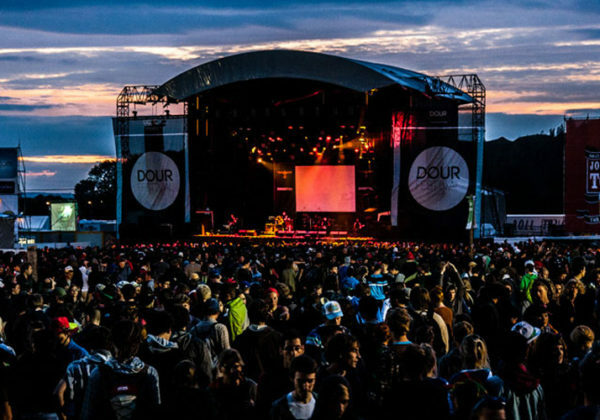 G4S Event Solutions secured the Dour Festival from July 12th to July 16th ! We’re Here To Help Your Event Blast Off!